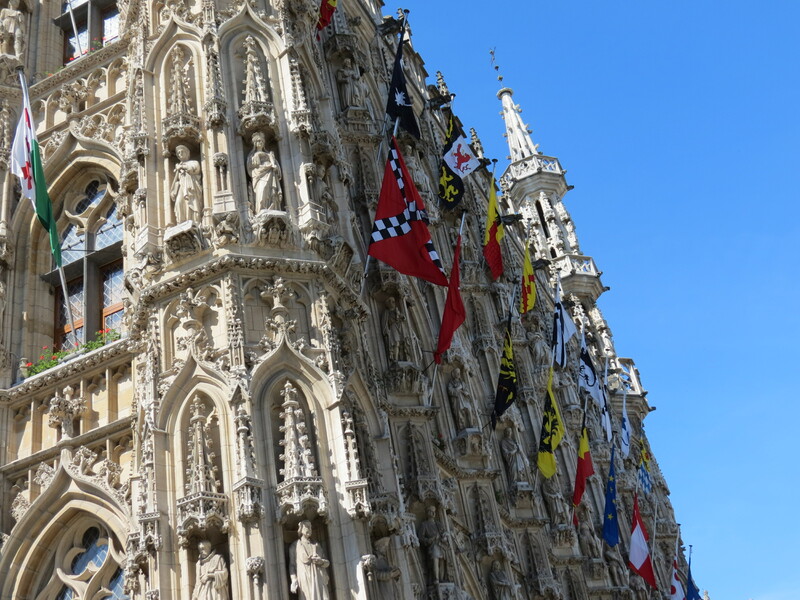 Brussels, Antwerp, Ghent, and Brugge are the main cities to visit when in Belgium, or so they say. 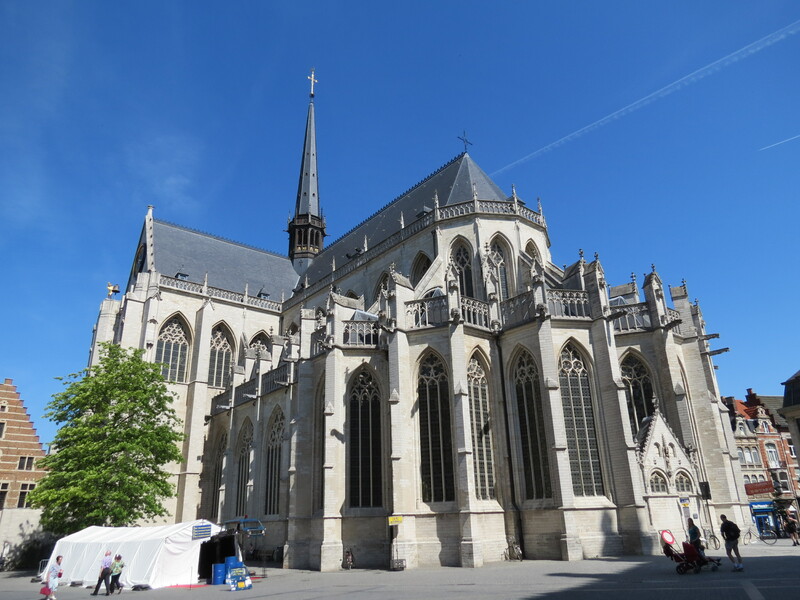 Although among the four most-visited cities in Belgium, I’ve only gotten the chance to visit Brussels. I do hope I get to visit the other three I mentioned though; but what people don’t know is that there is this one jewel of a city, as I may call it, that struck me more than Brussels. 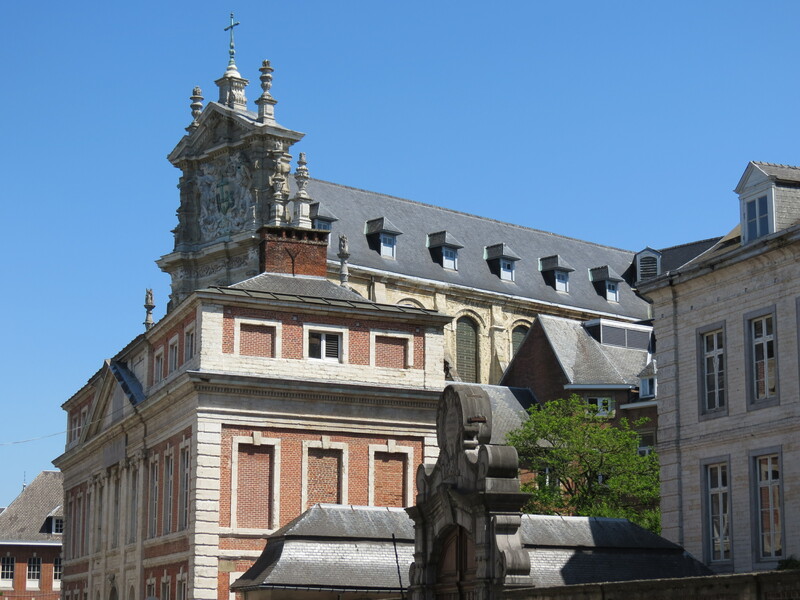 About 25 kilometres from the capital is the city of Leuven, whose centre is predominantly occupied by students, since it houses the largest and oldest university in Belgium – the Catholic University of Leuven, founded in 1425; though I did not get the chance to visit the well-known university. The city, or its centre at least, was so picturesque – with not a lot of tourists in sight, magnificent architecture and clear blue skies. 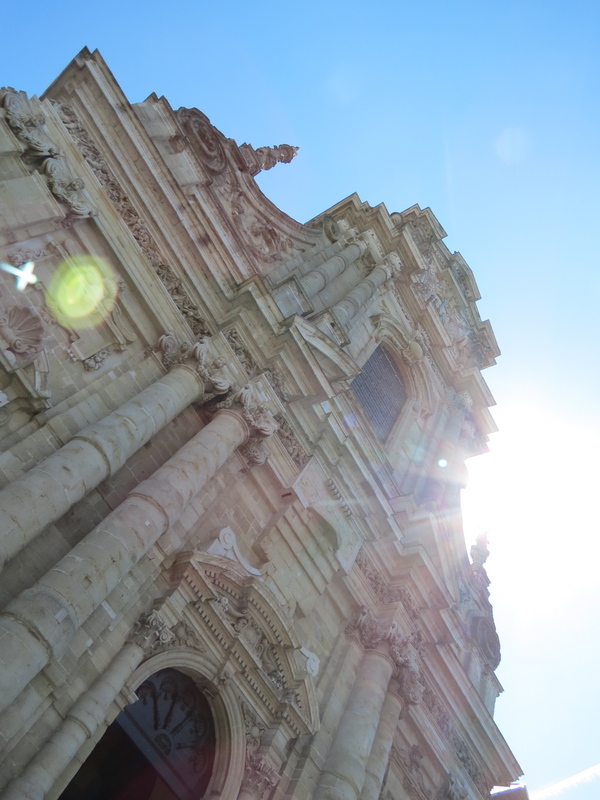 One of the attractions that caught my eye is Saint Peter’s Church, the oldest church in the city, which is estimated to have been founded in 986, but later rebuilt after it burnt down in 1176. 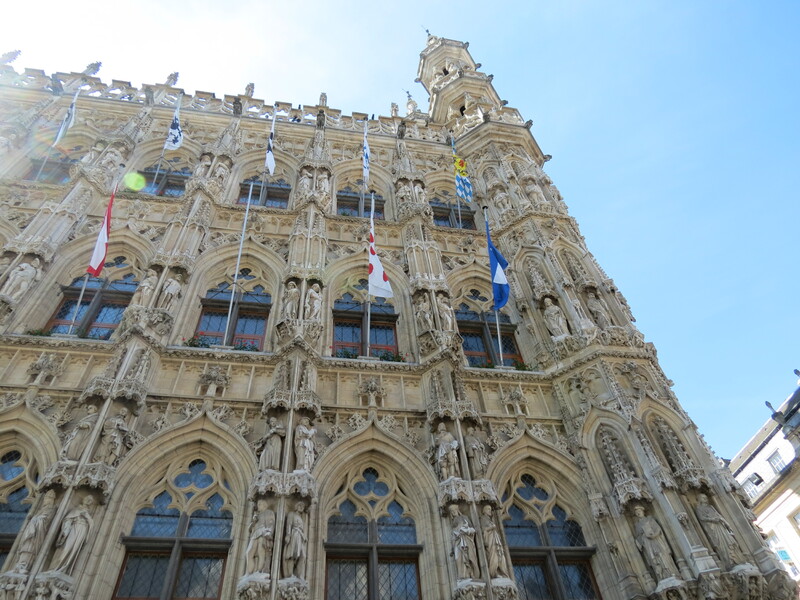 Leuven’s Town Hall is just as intricate as its Brussels counterpart, with carvings that reminded me of the architectural accuracy of the Sagrada Familia in Barcelona. 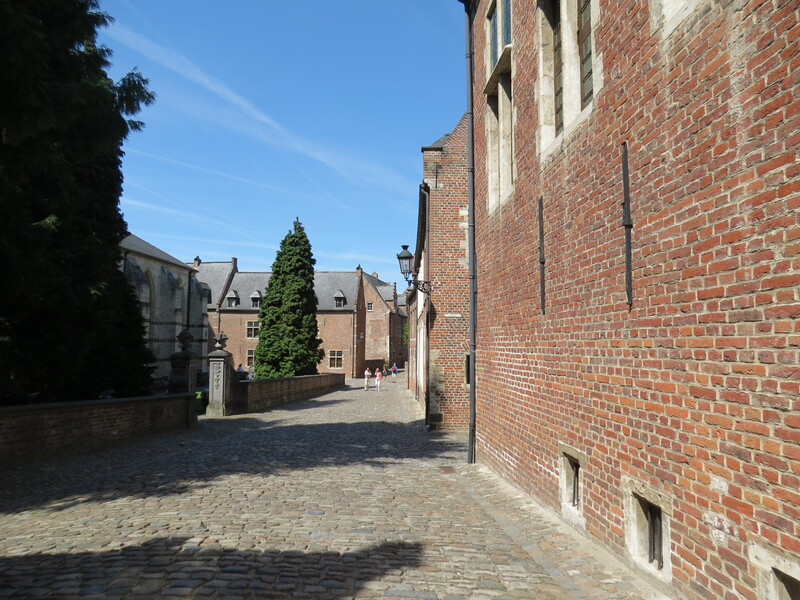 Goot Begijnhof, also known as the Great Beguinage, is a UNESCO World Heritage Site located in the heart of the city. 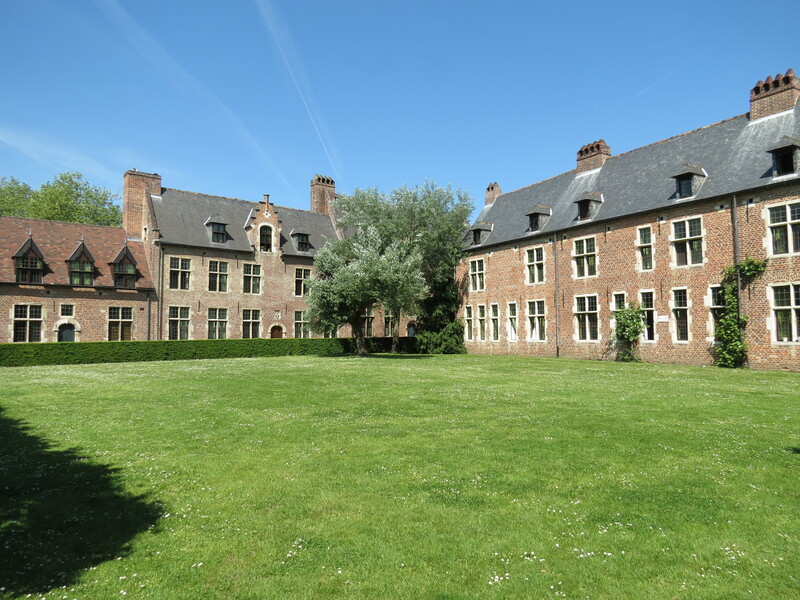 Back in the 17th century, beguines had resided therein, those particularly without a conventual order. Now, however, these grounds are mainly occupied by the university community, which makes Leuven such an exciting and vibrant city to visit. 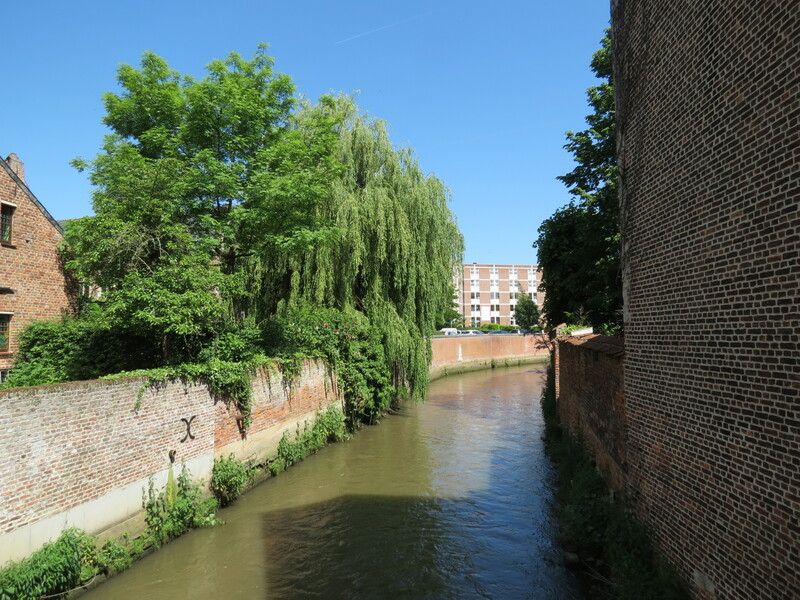 After traveling throughout Europe for a couple of weeks, being in Leuven felt like a breath of fresh air that was very much needed. And although I was there for only one afternoon, I felt like it was a place that had history, modernization, solace, and vibrance all rolled into one. I do look forward to the day when I’ll be able to roam these streets tirelessly discovering even more of its beauty. 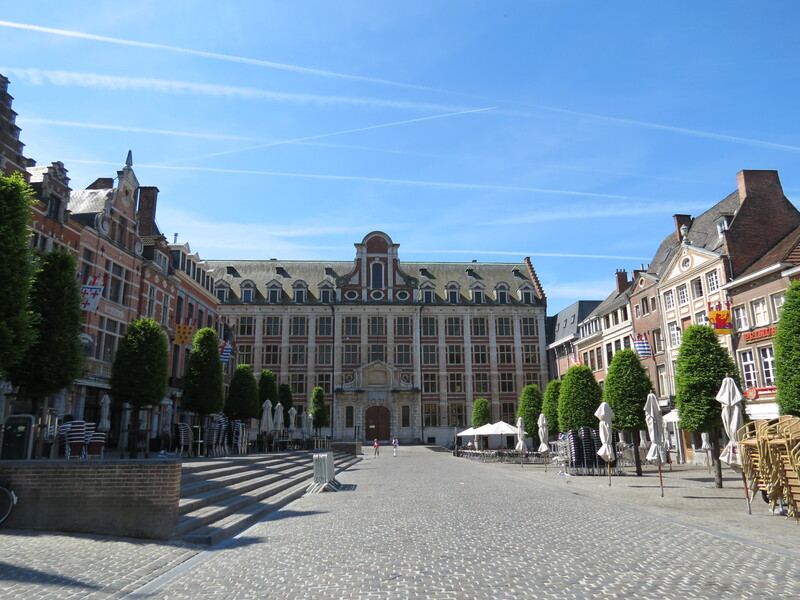 Truly, this city is Belgium’s best kept secret.